It’s all well and good to have access to a stock media library, but you still have to crop and resize the images you download in a separate app before you use them. 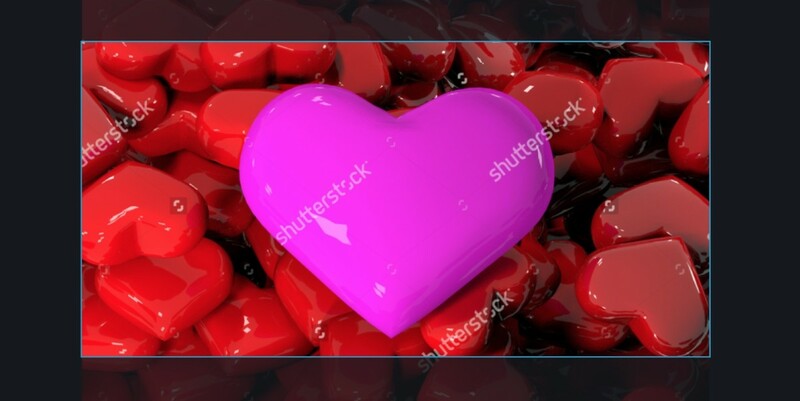 Shutterstock is streamlining the process with a new online image editor. The feature, now in open beta, lets you crop and resize an image, either using a bunch of presets (including perfect sizes for Facebook, Twitter, Instagram and Pinterest) or to a custom size. You can even set custom presets that suit your website’s template. The tool also offers 10 filters that you can apply to images to give them an individual look, although there’s no way to adjust the filters’ intensity, which is a shame. Shutterstock Editor is rolling out today, and you should see it as an additional option below the list of preset download sizes for an image. It’s the second new feature from the company this month, following on from last week’s Chrome extension.